Value for Money – including pricing, depreciation, running costs, fuel consumption, warranty & insurance. Priced from just $17,490, the Baleno has outstanding efficiency, with fuel economy of just 5.1L/100km. Design & Function – including safety, environment, comfort, ergonomics, build and quality of finish. The Baleno’s design is aesthetically pleasing while being light, streamlined and agile. It’s driver interface is hi-tech and high quality with an intuitive multimedia system, Apple Carplay® and a reversing camera. On the Road – including performance, handling, braking, smoothness and quietness. The Baleno’s platform enhances fuel economy, safety, handling and stability whilst minimizing noise, vibration and harshness. 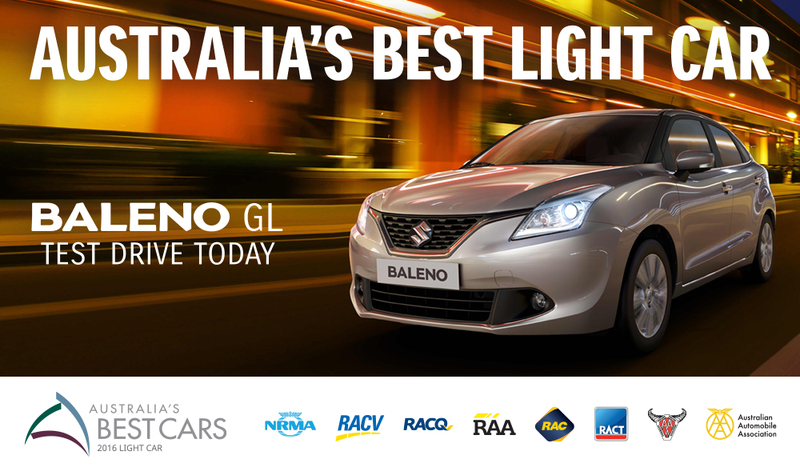 Space, style and performance, it all comes together with the Baleno – Australia’s Best Car – Light. 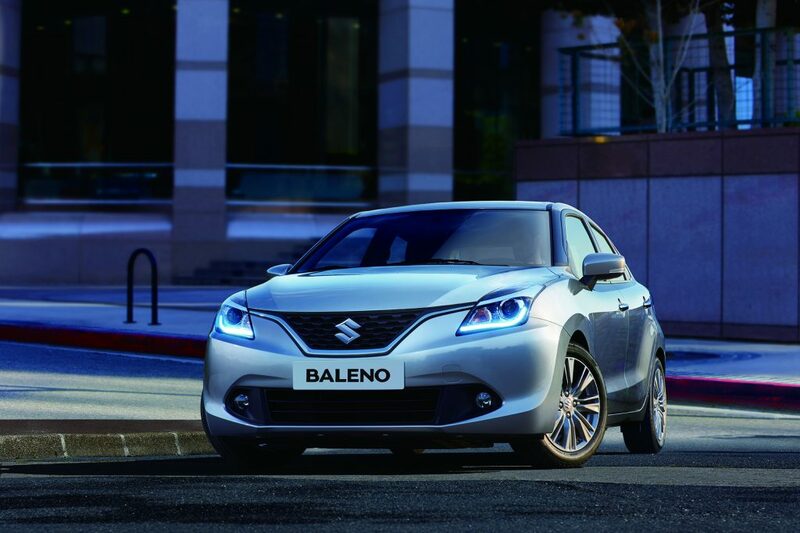 Book a test drive today in the new Suzuki Baleno at Sharp Suzuki. Click here to read about our current Suzuki specials.